The Bangkok Post reports that a 25-year-old Canadian tourist died in Thailand after he fell from a zipline on April 20, 2019. The newspaper identified him as Spencer Charles who had travelled to Chiang Mai with his girlfriend in a group. 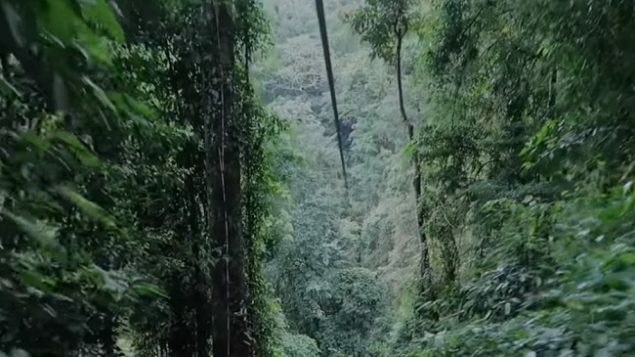 The Bangkok Post says Charles was released from the start of the “Flight of the Gibbon” zipline in Chiang Mai, the cable disconnected and he plunged 20 metres into a creek below. The newspaper quotes police as holding the facility responsible, and that it had been closed in 2016 after three Israeli tourists collided and were injured. It adds that the victim’s father is on his way to Thailand. The Bangkok Post reports the victim was 25-year-old Spencer Charles.